We do OK for a site that features both slashers and oral hygiene. 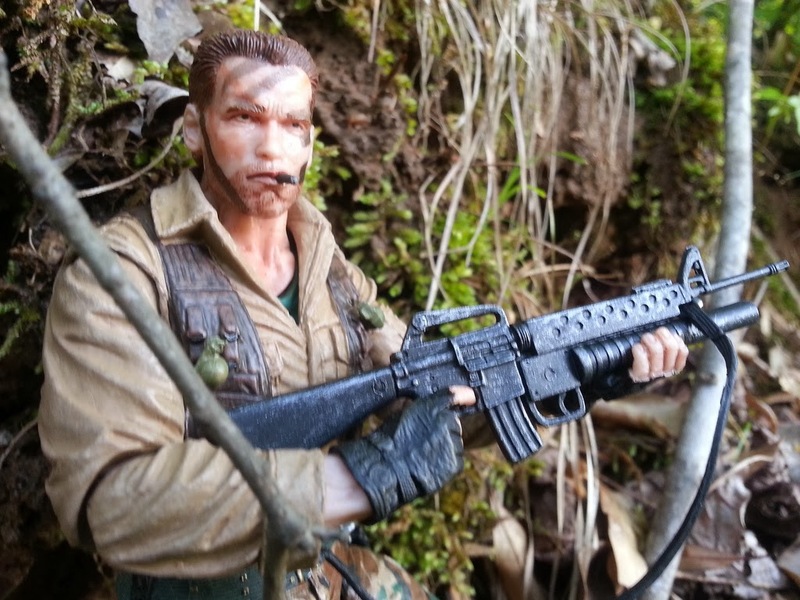 NECA's Predator line was extremely popular this year, particularly due to the arrival of the first ever Major Alan "Dutch" Schaefer action figure. Brilliantly capturing Arnold Schwarzeneggers's likeness and including a nice arsenal of weapons, NECA went all out with these figures. I had a great time taking the pictures for this review on a hillside near my house and in my front yard (which really needed a mow) as well as gathering the various Predator facts that accompanied the pictures. This one kind of snuck up on us with the review getting most of it's attention when the film came out on DVD. I didn't see the movie, but Brad did and gave us this excellent review of what he thought was a below average movie. My reasoning as to why this review was so popular? People Googling pictures of Jennifer Aniston and stumbling on the ones Brad used to illustrate his review. 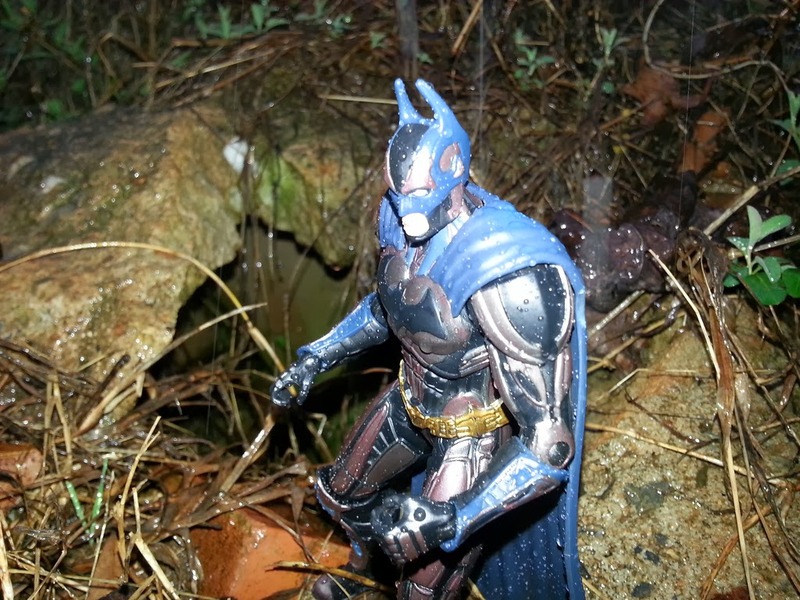 Reviews of action figures based off of video game characters really proved to be popular this year and one of our earliest was a review of Batman from the DC fighting game Injustice: Gods Among Us. I didn't see many other people reviewing this figure when it first came out, so perhaps our review was the only game in town for some time. Fun Fact: I took many of the photos for this review outside during a storm. I was wearing a poncho, but it was really cold out and I got soaked. You're welcome. Combining a SDCC exclusive with Playmates popular TMNT line seemed to draw traffic in to the site like moths to a flame. I wasn't overly happy with the figure, mostly due to Playmates' crazy pricing on it. My loss is your gain and perhaps many readers learned from my error of dropping too much on this guy, choosing instead to wait for the mass market Shredder #2 release. Another surprise hit was Generbeener's excellent preview of Bioshock: Infinite. While she never did get around to writing a review of the game itself, her preview was extremely in depth and well written. It was also extremely popular and sat at the top of our most viewed list for a few months.  Generbeener needs to preview and write about games more often, me thinks. Here's another NECA figure on our top ten most popular articles list. He's another figure that I had a great time taking out into the woods and photographing for this review. While I reviewed both Rambo figures NECA put out this year, this guy was the first and proved to be the most popular. #4: Review of the Legacy Megazord from Bandai's Mighty Morphin Power Rangers line. 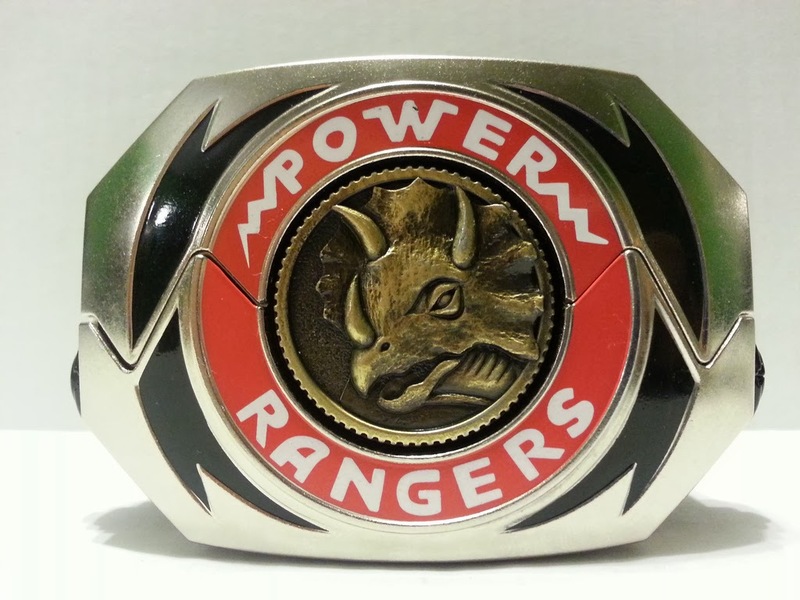 I only reviewed three Power Rangers items last year and two of them ended up on our top ten most popular articles list. Here's another review where I opted to go with a FAQ style for the content, and it seems to have worked. Fun Fact: I drove out of the state to find a Toys R Us that had this guy in stock! And here's my first FAQ review. This was a really surprising buy for me as I hadn't been interested in Power Rangers for well over 15 years, but this thing was just too cool to pass up. This was a really impressive item and I look forward to seeing what else in the Legacy series that Bandai releases in the year to come. 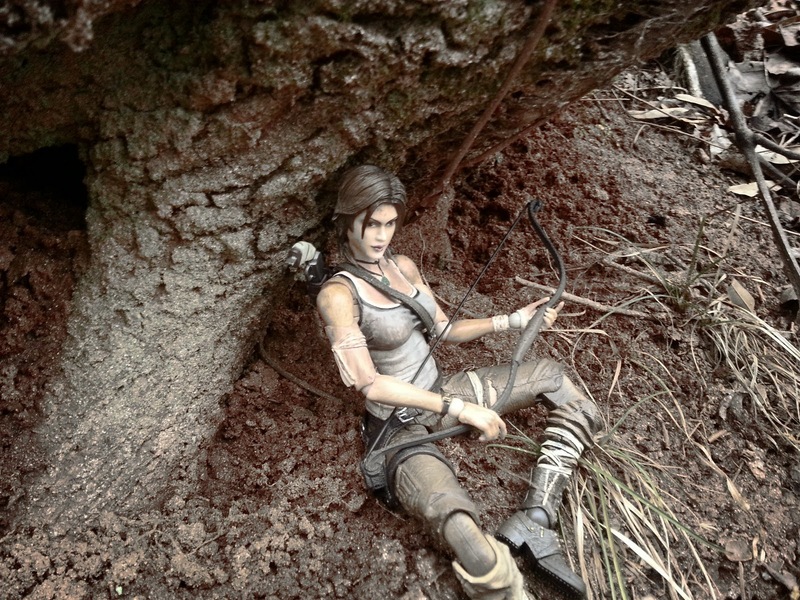 This wasn't a review of the game itself (I never got around to that) but of the various cool items that came packed in this amazing deluxe edition of 2013's Tomb Raider reboot. 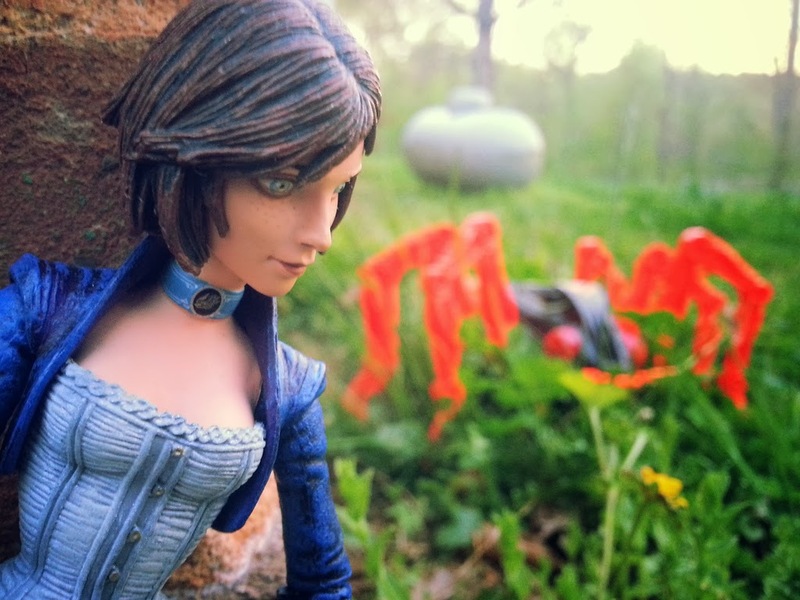 I really bought this set because of the Play Arts Kai Lara Croft figure and I had a blast photographing her for the review. This review stayed pretty popular and consistent throughout the year. And here is Bioshock's second appearance on the list. While I thought the game was good (a bit overrated) I loved the art design and the character of Elizabeth. NECA released this excellent figure and I'd gladly pick up any other Bioshock Infinite figures I can find. This review has stayed popular for months on end. Do you all really love Elizabeth that much? Did no one else review her? Is she super rare? Who knows? Anyways, these were the ten articles that had folks visiting the site over and over again in 2013. Obviously, reviews and articles that hit earlier in the year had a better chance at being on the list. Next year these articles won't be eligible for this competition and we'll see if any of the more recent popular articles continue to surge in popularity well into the new year. Bye! Hey i missed some of these i need to go back and check them out.